CageWrx is able to engineer and manufacture high quality products based on their extensive knowledge in Professional Motorsports. 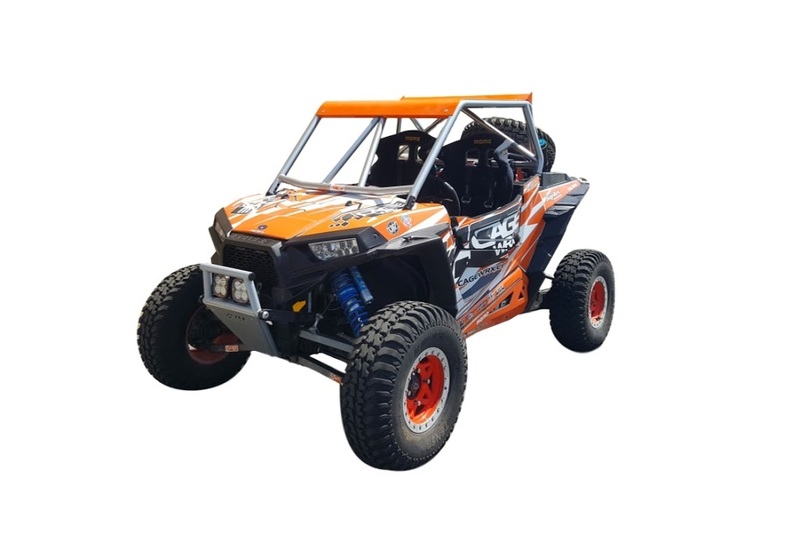 They are recognized as a superior and innovative parts provider in the UTV aftermarket. All of their products are engineered to the highest standards using machinery and automated processes to maintain quality. By leveraging very sophisticated machinery – products are 100% CNC laser cut – and running production in large volume they are able to provide exceptional value to the customer. Ready to weld kits make it possible to put together in your own garage or by your local fabrication shop in a matter of hours. They also have a great Dealer Program in place offering new business opportunities and promoting growth in the UTV segment of the market. 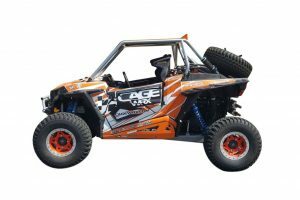 Located in Perris, CA, CageWrx brings race inspired and proven aftermarket accessories to the UTV market while empowering DIY solutions for fabricators, retailers and UTV owners. 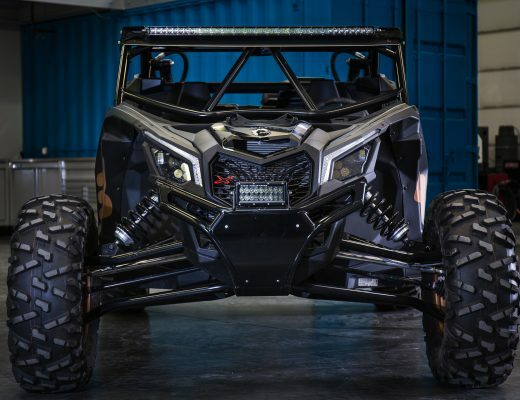 Products include UTV roll cages, roofs, windshields, bumpers, tire carrier and suspension components.